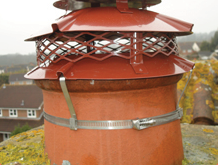 A level Chimney Sweep was formed in 2003 and has gone from strength to strength since then. 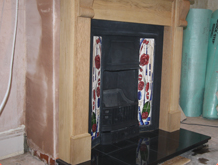 We are a small, local professional wood burning or mixed fuel stove installation and chimney sweep company. We install stoves to a high standard, that are safe and provide a complete after care service including repairs and chimney sweeping. We take pride in our work and strive to provide the best service possible. All work is undertaken by Peter, who is a HETAS qualified installer and a member of NACS (the National Association of Chimney Sweeps). 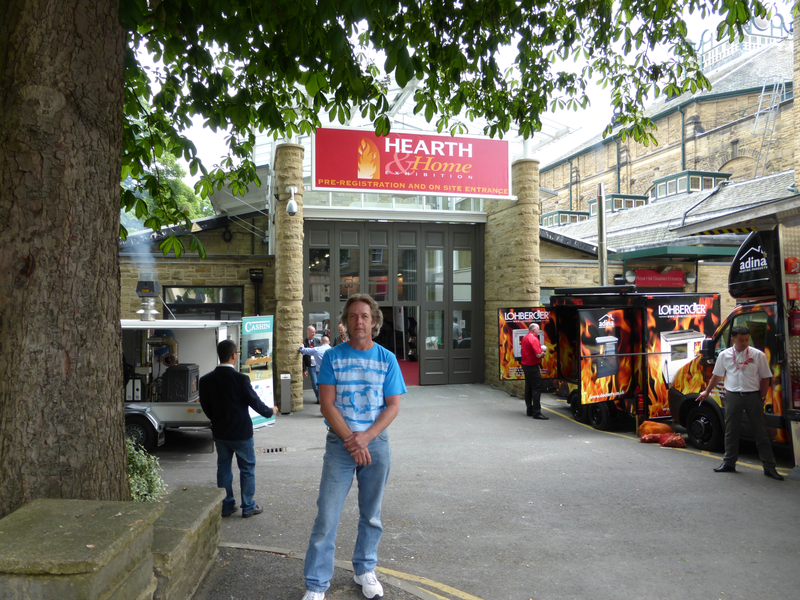 Peter was trained working hands on with a professional chimney sweep and previously worked in the building industry where he learnt all about chimneys and how they work from the inside first before he even thought about installing wood burning stoves. 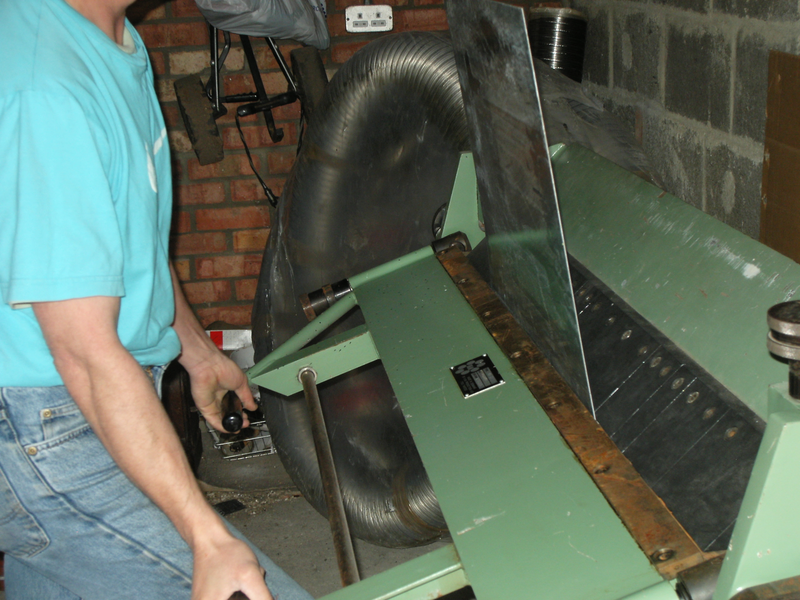 His experience in the building industry means Peter is well skilled to undertake all aspects of stove installations, chimney repairs, fireplace construction and other related works. 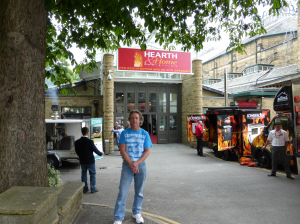 He also has an engineering background and was City and Guilds trained in light vehicle body repair. On leaving school Peter worked at Audi ( Reading ) so is skilled in metal work and brings the Audi quality into installing wood burning stoves. 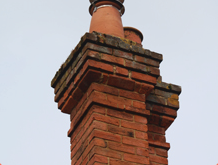 Why choose Level Chimneys & Stoves? 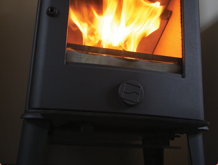 Our customers are free to shop around to buy any wood burning or mixed fuel stove, meaning great savings and wider choice, but we will offer guidance if needed.